Baptism preparation classes for parents and sponsors are noted in weekly bulletins; or call Rectory office to confirm. The registration form must be filled out and turned in to the Rectory office one month before the preparation classes. 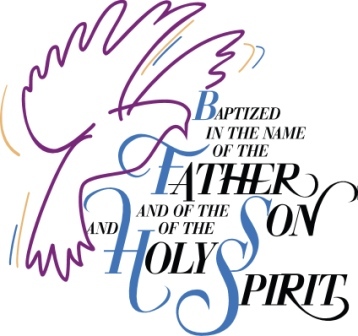 Please contact the rectory office at 734-848-6125 for an updated baptism schedule.